Ever wondered how to properly take care of your garage door? Like how to make it work properly without having to go through all those upgrades every now and then? Taking good care of your garage door is actually quite a tedious job, and lots of people tend to neglect that fact. However, a badly maintained garage door would lead to other forms of complications. People or homeowners always want to feel secure within their own homes, but most often than not, these needs are not met. One of the many reasons is that most of the poorly maintained garage doors are often vulnerable to trespassing and burglary. There is an old saying that says “better be safe than sorry.” Our company highly believes in this. 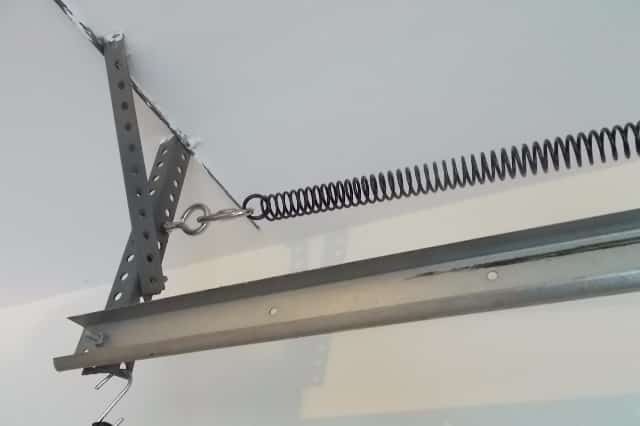 So if your garage door is making weird noises or is getting stuck up every time you open and close it, then there must be something wrong with its springs. We at Garage Doors Houston are here to help you, and we are just one phone call away. We are open 24/7 and are willing to cater to your needs at your best convenience. Garage door springs are often taken for granted by homeowners, and most of the time, this will lead to disastrous results. Homeowners sometimes fail to realize that the springs on a garage door play a very important role. They are responsible for unwinding the stored tension that lifts the door; thus, turning the shaft which makes the cable drums turn and the cables wrap around the cable drum’s grooves. The drums and springs, however, are rewound when the garage door is being lowered. So if you ever encounter these problems, do not hesitate to give us a call. It is ok if you want to do it yourself, but we highly recommend that you seek the help of a professional. The reason is that when professionals check it, then they are more likely to be able to pinpoint the source of your problem. They will be able to deal with it as they have more knowledge and the skills to use the necessary equipment needed to work on your problem. Our staff members are not only highly skilled; they also have extensive experience and are very friendly towards customers. The springs on your garage door are a very important part of your garage door system. Without properly working springs, you would have trouble opening and closing your garage door. Well-maintained springs are key to the smooth operation of your garage. 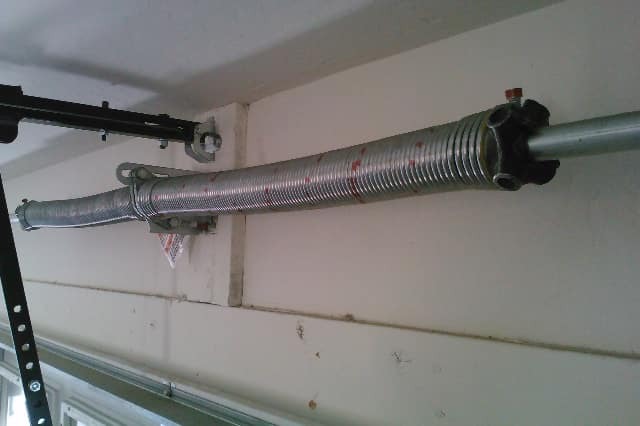 If you have any doubt on what is going on with your garage door springs, please call us. We can give you the best garage door spring maintenance repair service in town. Our company LY Garage Door Repair fully understands the importance of having a well-maintained garage door; thus, we give importance to properly checking and maintaining its parts. This includes checking up on your garage doors’ springs, openers, tracking, and others. We are just one call away, and our customer representatives are very friendly and approachable. We assure you of quality service, and we provide pre-service and post-service checks on our work. This allows us to ensure that we have given you the quality service that you deserve. Our technicians are highly efficient with regards to doing their work and are sure to deliver within the given time frame. What is even better is that we are available 24/7 and will quickly come to your aid when you need us . Our teams comprise of highly skilled technicians who are ready to cater to any query you may have regarding garage door spring repair and maintenance. We assure you that we will give you quality service, as we highly value our client’s opinions about us and our work. The impression we get from you is a reflection of our company. Springs are such a hassle to maintain or repair, and most people get annoyed that it can take a huge amount of their time to just check on it. So instead of going through all that, let us do the job for you. These springs come in two types. You have your torsion springs and then your extension springs. 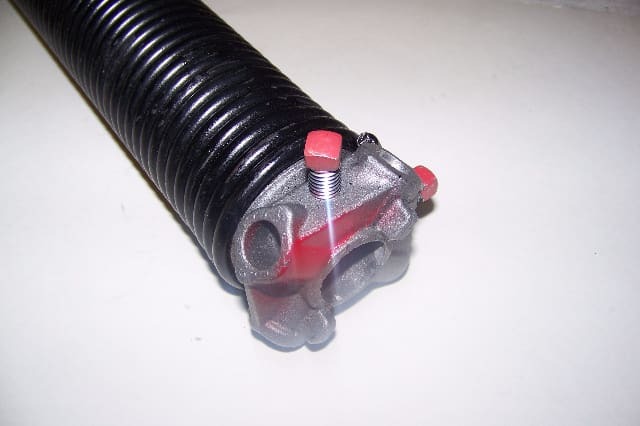 Torsion springs are the ones responsible for lifting your garage door when it is opening and closing. They have a minimum of 10,000 to 15,000 cycles while your extension springs are the type that relies on counter balance and pulleys. It is composed of two springs that are placed parallel to your garage doors’ horizontal tracks. Sounds like such a hassle, right? So just give us a call.